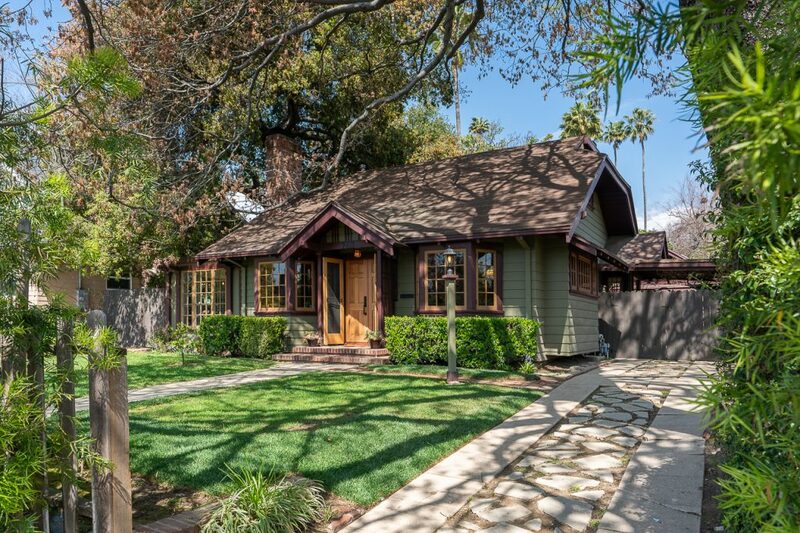 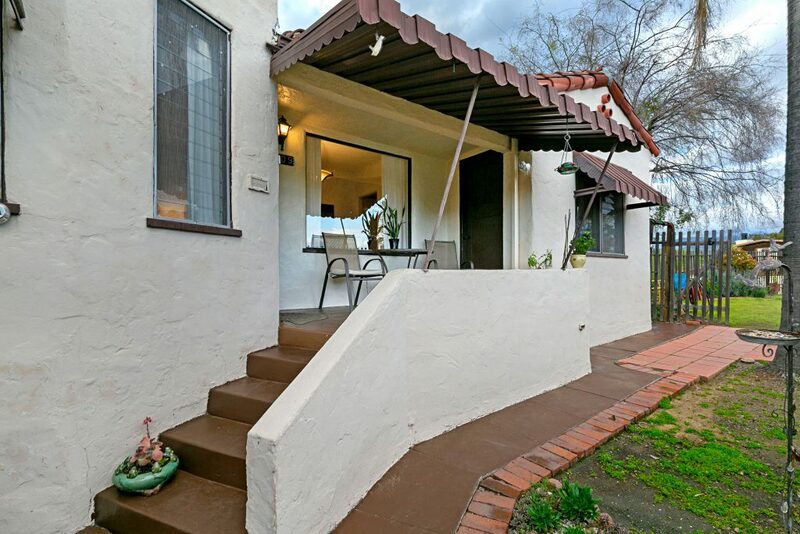 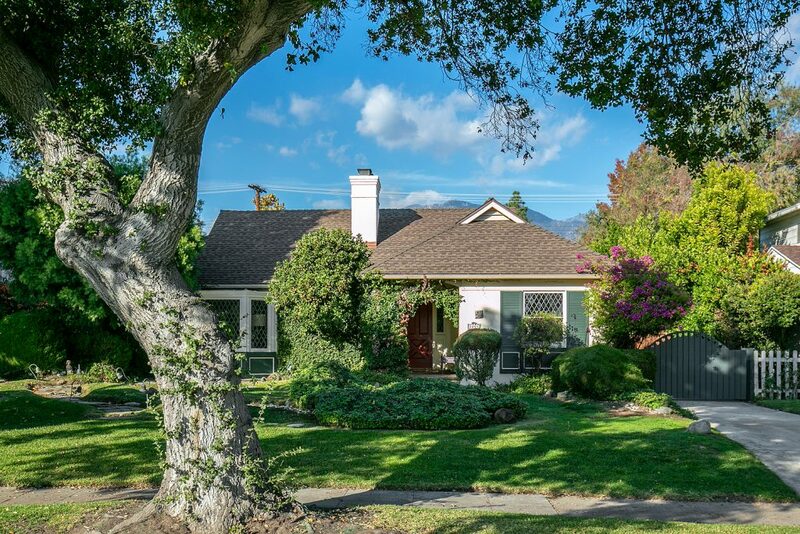 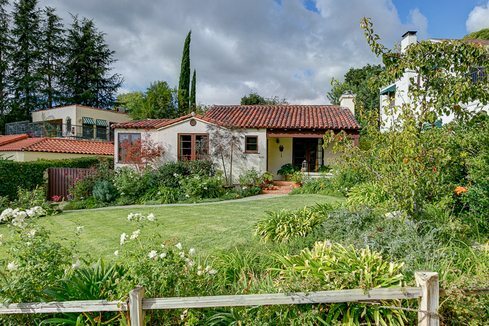 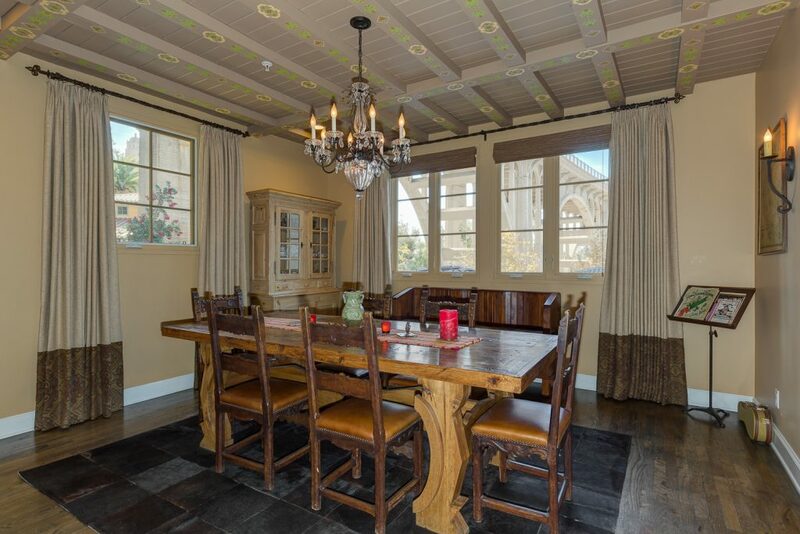 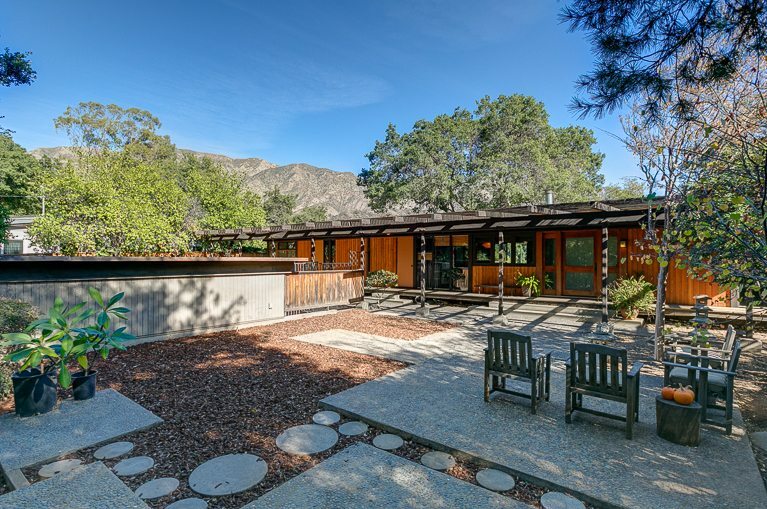 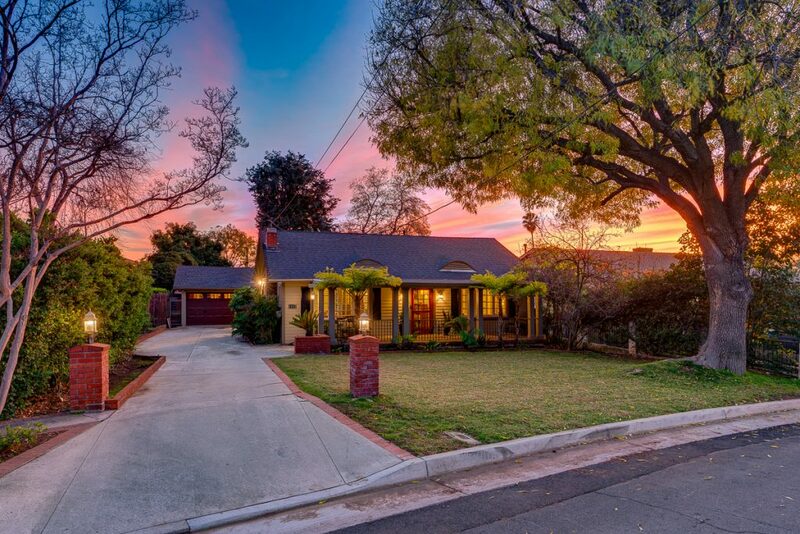 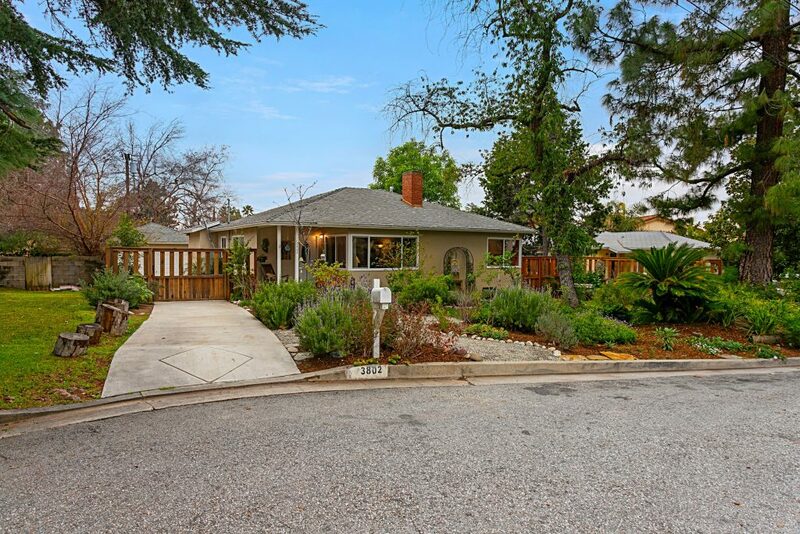 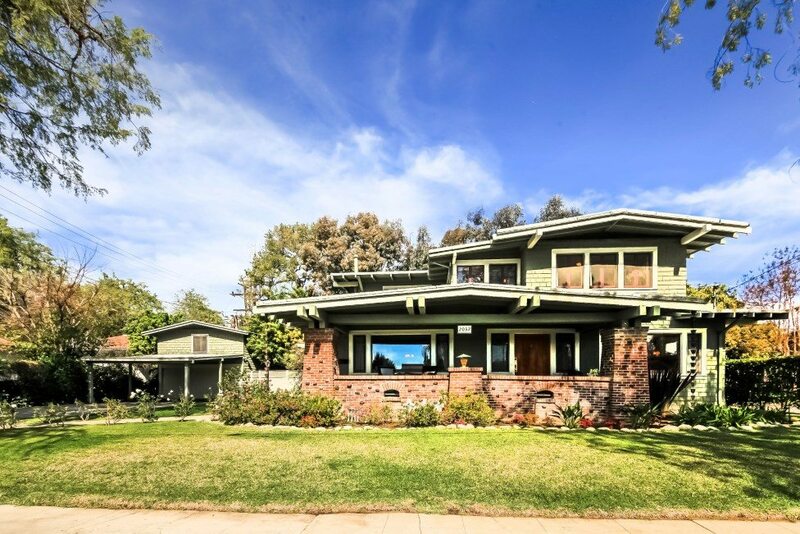 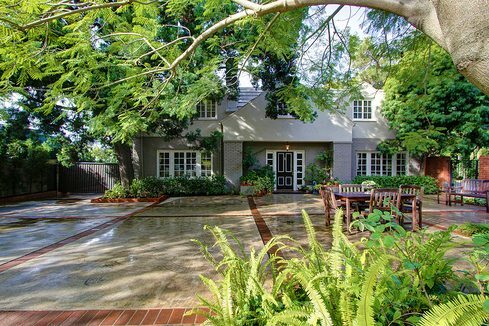 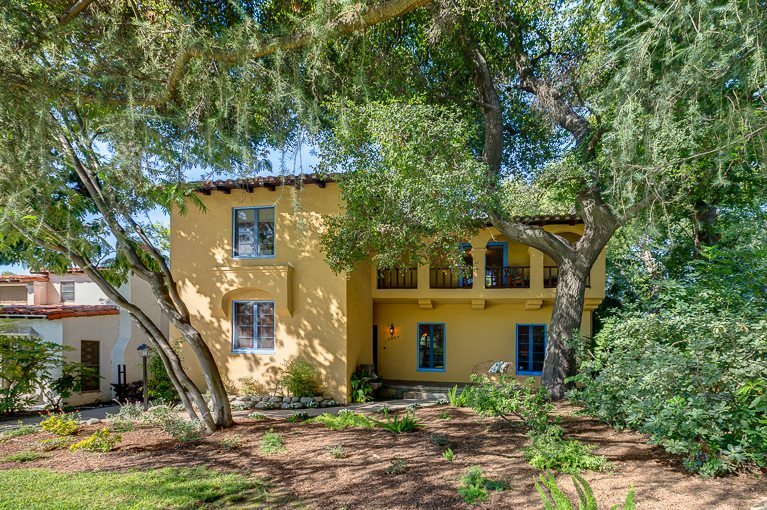 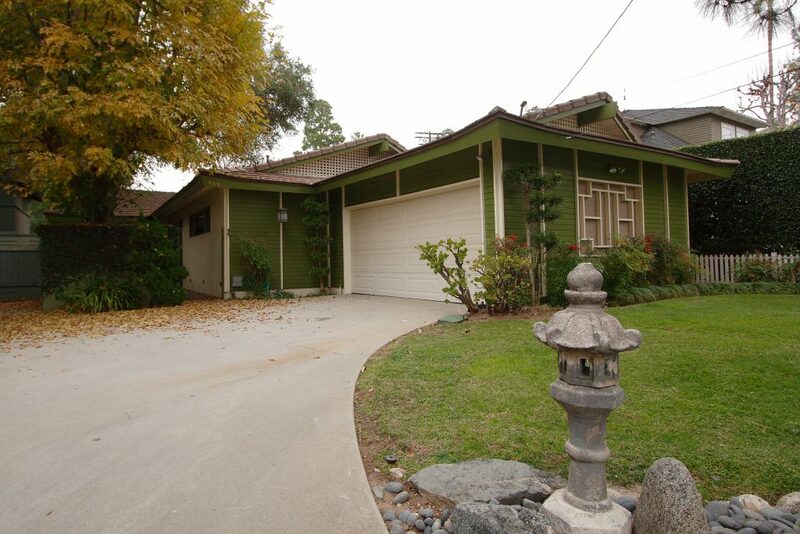 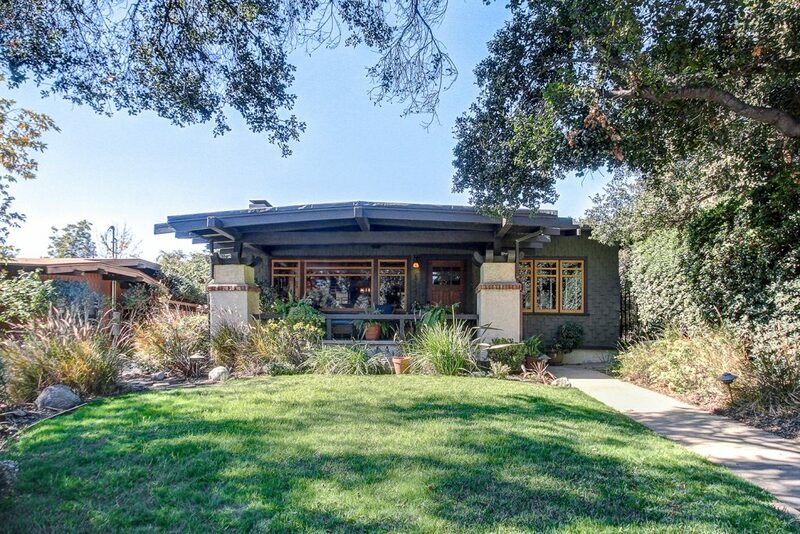 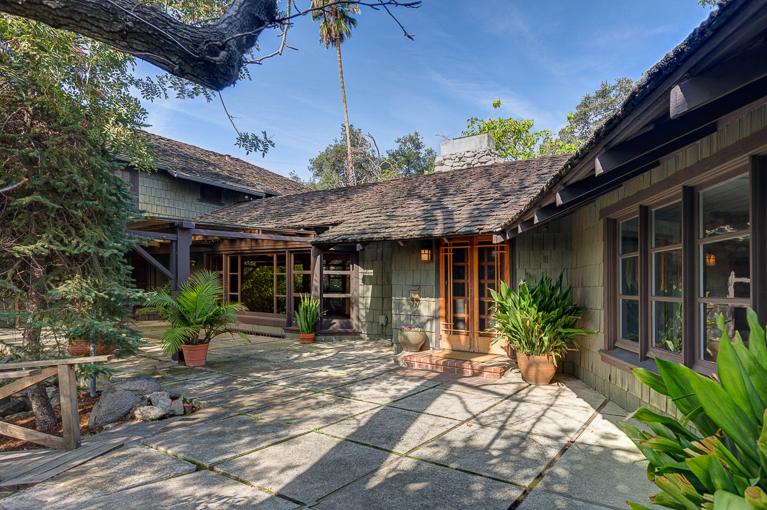 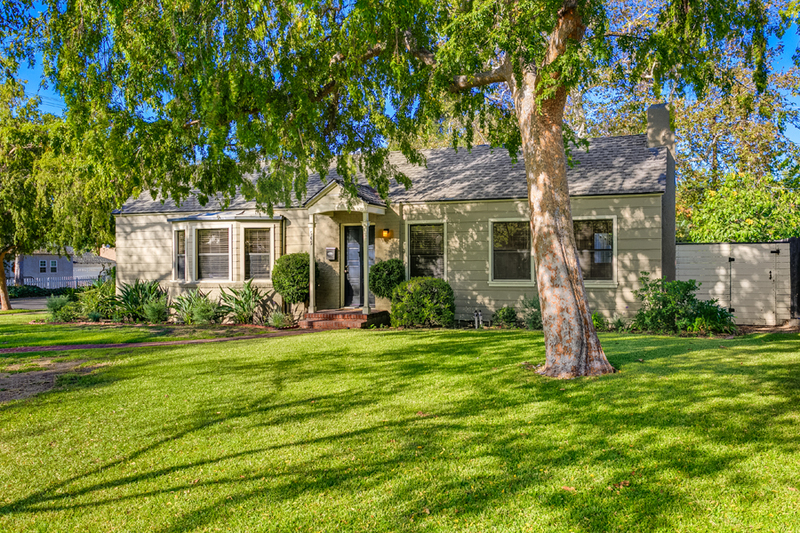 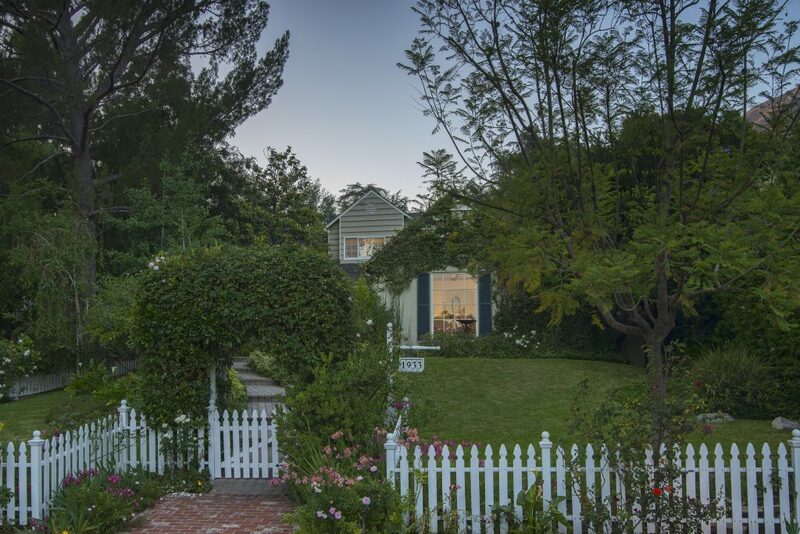 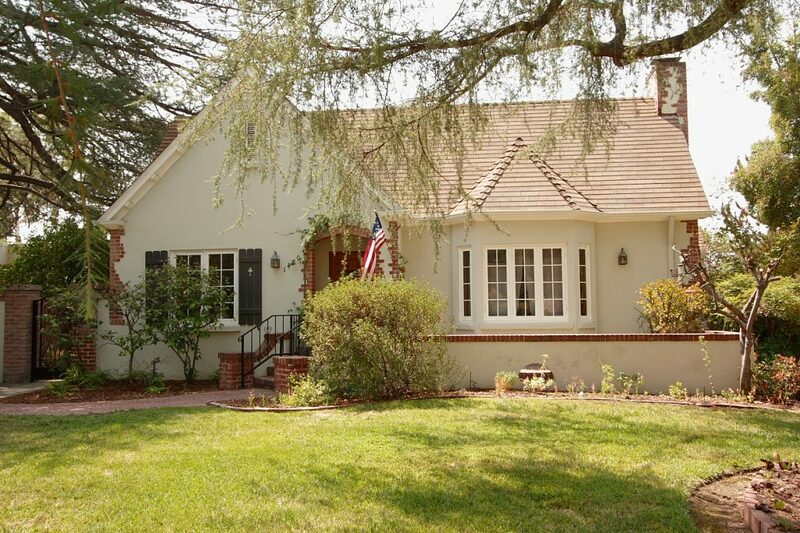 We represented the Buyers of this Traditional-style home located high in Altadena. 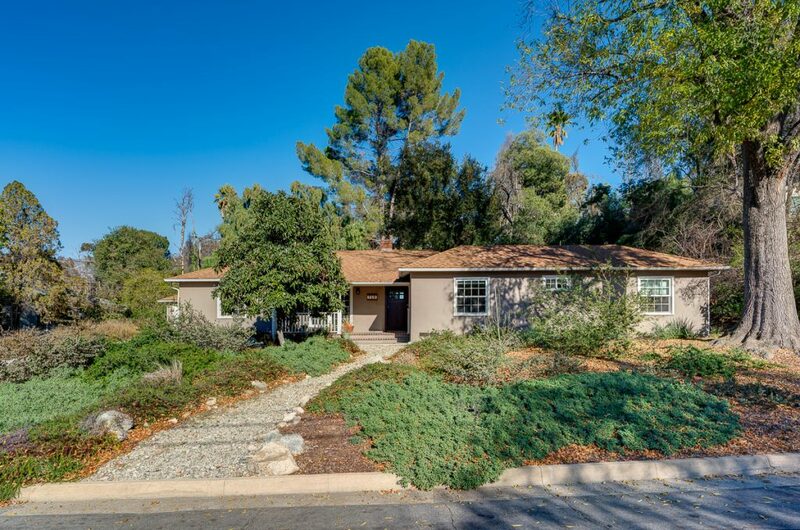 It features three bedrooms, one and three-quarter baths, living room with fireplace, formal dining room and remodeled kitchen. 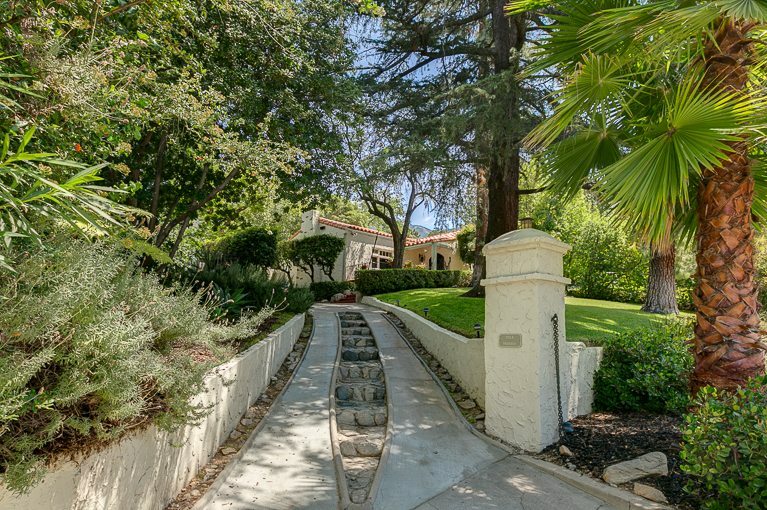 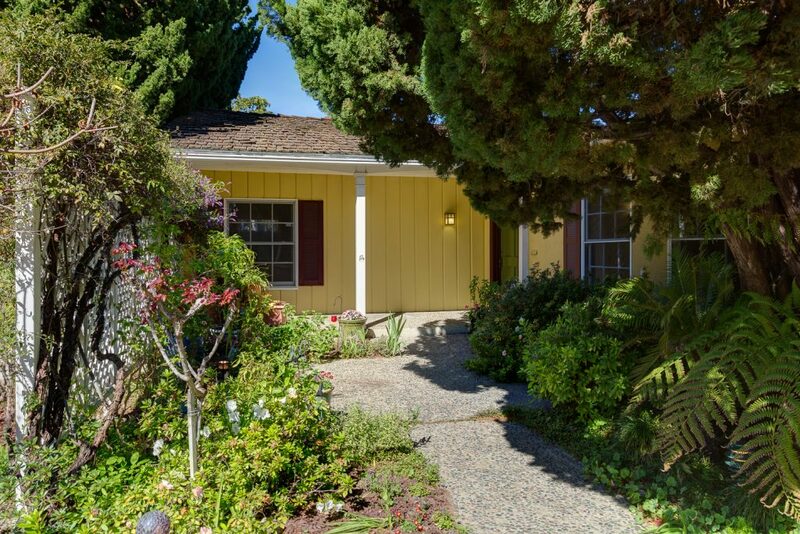 The private rear yard has both a lovely pool and a sizable garden.